Posted October 16th, 2014 by bbsadmin & filed under General Business, Start-Ups. When you have a business, you need to make sure you keep track of when and how the business spends its money as well as what money the company earns. 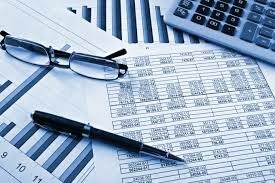 You can use a bookkeeper or an accountant to take care of the financial recording and reporting requirements for you. While accountants usually focus on helping with tax returns and annual financial reports, a bookkeeper can assist throughout the operating year in keeping track of all financial information you need. Selecting the right bookkeeping system can be complicated. You need to think about what you want to spend; how complicated it will be to record your profits and losses; and what services you want bookkeepingyour bookkeeper to provide for you. 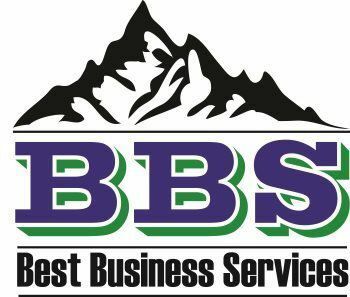 Best Business Services provides a comprehensive array of options for bookkeeping services to clients throughout St. Lake City. Call BBS today to learn more about how we can create the right bookkeeping system for your business. (801) 419.0403. Like us on FaceBook, follow us on Twitter.